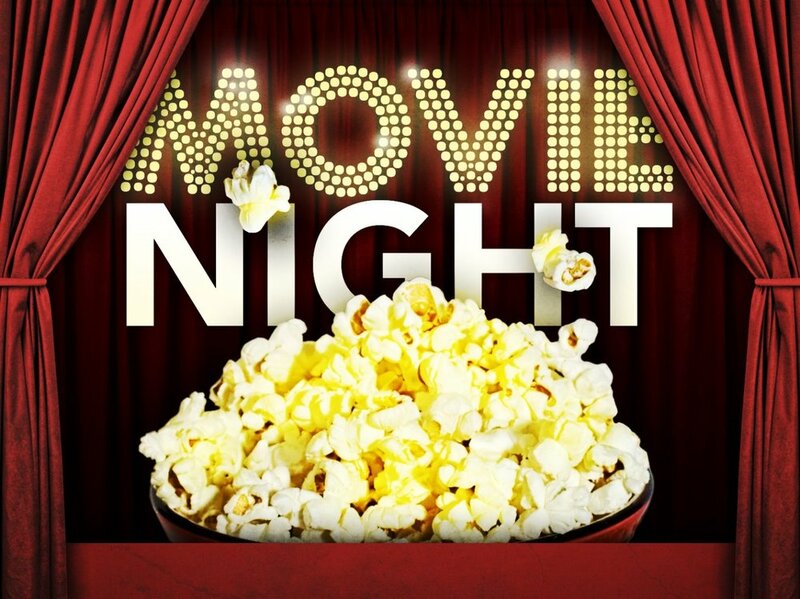 Join the YAF Triangle for a fun night watching an architecture movie! We're celebrating World Architecture Day by hanging out and sparking conversation with a movie. Come have a drink and some popcorn and chat architecture together! According to ArchDaily, Human Scale is one of 2017's must watch architecture documentaries. "This film sets out to "question our assumptions about Modernity" by exploring what happens when architects, urbanists and designers put people into the center of their equations. The Danish architect Jan Gehl has systematically studied human behavior in cities for four decades. Using his methods, thoughts and conclusions as a starting point the film takes the viewer to Melbourne, Dhaka, New York, Chongqing and Christchurch – all of which are now being inspired by Gehl’s work and by the progressive developments in Copenhagen as a result of it.